Like many fashion and footwear brands, Trend Marketing was using multiple tools to perform mission-critical EDI transactions with its retail customers. 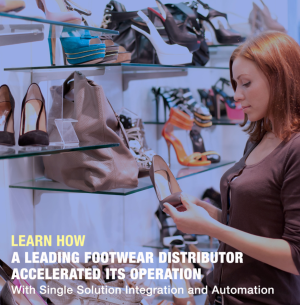 After implementing RLM Apparel Software's enterprise solution, one of Canada's largest footwear distributors has deepened connectivity with retailers and enhanced fulfillment efficiency. Learn how. What's Contributed to the Growth of Johnny Was? In just the past five years, Johnny Was has nearly doubled the number of company-owned brick and mortar stores and stepped up its ecommerce efforts to now account for 20% of its overall sales. Wondering how they did it? Find out here. 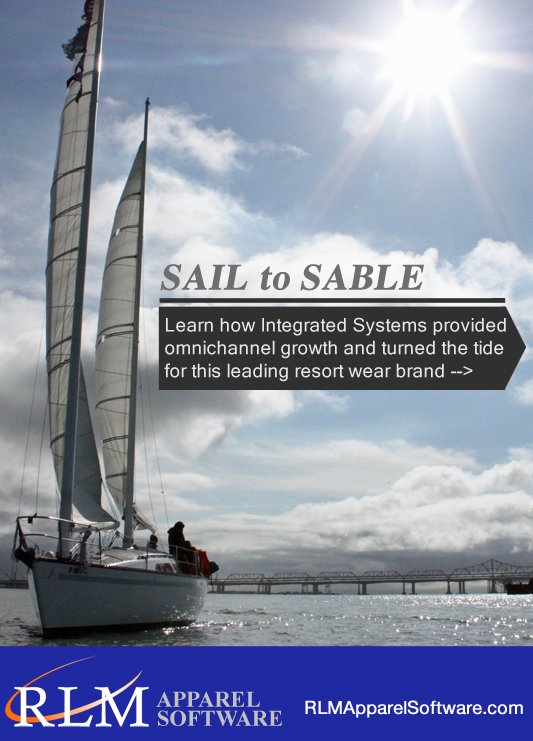 After reaching a tipping point with a series of business and operational challenges, Sail to Sable turned to RLM Apparel Software's Integrated Systems. Ever since the deployment of RLM's singular platform, it's been smooth sailing and steady omnichannel growth for this leading resort wear brand. Read the full case study.